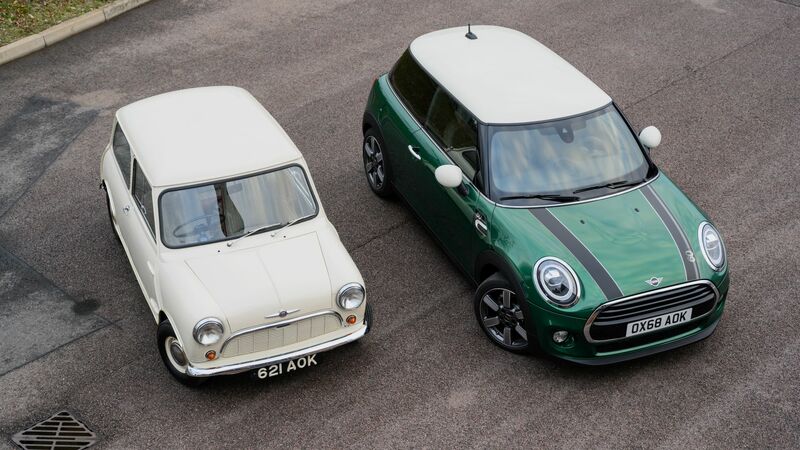 It’s hard to believe that 60 years have passed since the original Mini entered production and yet, here we are, in 2019, celebrating the brand’s sixth decade of delivering fun, little cars. The British company decided not to let the occasion pass by unnoticed and launched an exclusive design model, available in both 3-door and 5-door configurations and with four engine variants to choose from, if you’re interested. 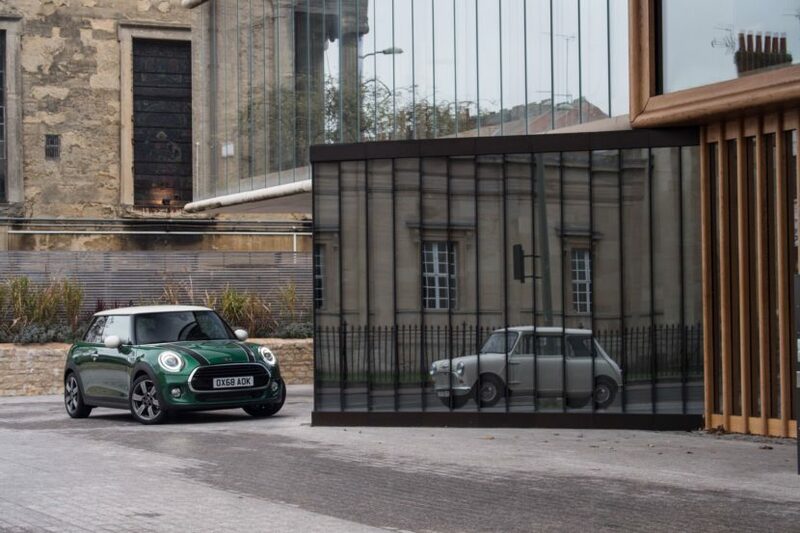 The MINI 60 Years Edition is said to express the brand’s sporting spirit even in everyday urban traffic. The special edition will be available from March 2019 onward and are all to be done in a very limited array of colors, from the classic British Racing Green IV to Midnight Black metallic, Moonwalk Grey metallic, Melting Silver metallic and MINI Yours Lapisluxury Blue non-metallic. Bonnet stripes with a specific anniversary design and exclusive 17-inch light alloy wheels in the version 60 Years Spoke 2-tone round off the distinct look of the edition vehicles. The model’s 60 Years logo appears not just on the left-hand bonnet stripe but also on the side scuttles of the turn indicators and on the door sill finishers at the driver and front passenger doors. Inside the car it can also be seen on the model-specific interior trim finishers, front headrests and steering wheel. The anniversary design can also be seen in the LED logo projection which is visible when the driver’s door is opened. The standard equipment of the edition vehicles includes a sports leather steering wheel along with sports seats in the leather finish MINI Yours Leather Lounge 60 Years and the exclusive color Dark Maroon. Standard features include items as LED headlights, LED fog lamps, white turn indicators and LED rear lights in Union Jack design, the lighting package for the interior and also the MINI Driving Modes and the MINI Excitement Package complete with ambient lighting. The four engine variants available are two petrol and two diesel mills. On the petrol side of things you can choose the Cooper or the Cooper S models whereas on the diesel side of things you can go for the Cooper D or Cooper SD versions in either 3-door or 5-door guises.